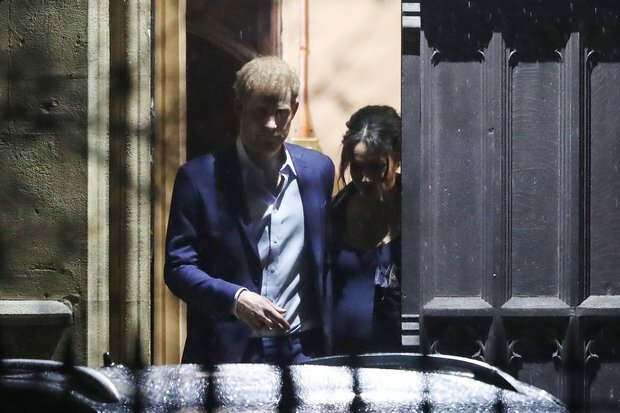 MEGHAN Markle has sparked rumours she is carrying twins after showing off her “huge” baby bump tonight. 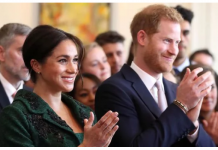 The Duchess of Sussex sent the rumour mill into overdrive after stepping out with Prince Harry at an event in London. 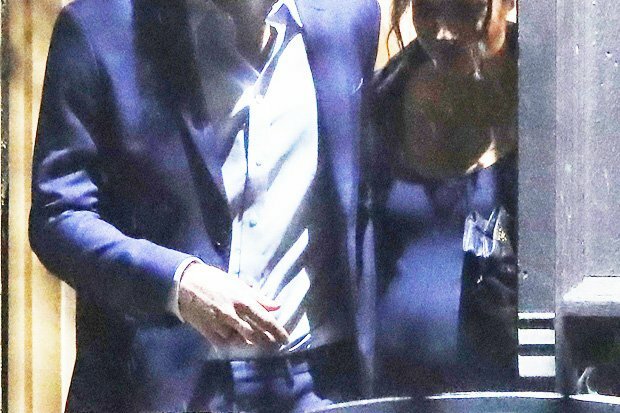 She and her hubby were attending a Christmas carol service in Chelsea when the mum-to-be was snapped cradling her tummy. 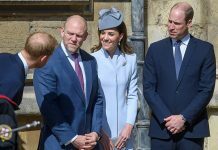 And royal fans were quick to notice the size of her bump – even though the baby is not due until March or April. 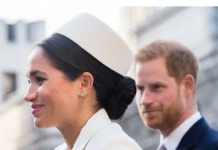 The sheer size left one fan saying on Twitter: “Meghan looks like she’s carrying twins (don’t quote me on that!). 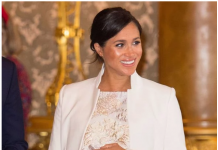 Meanwhile others said “her bump is so huge omg”, “look at the growing bump!” and “her bump is getting huge now”. 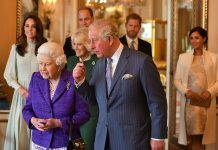 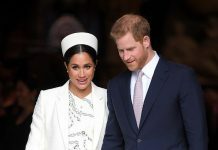 The news coincidentally comes after Daily Star Online revealed a bookmaker suspended bets on Meghan Markle having twins after a flurry of wagers.